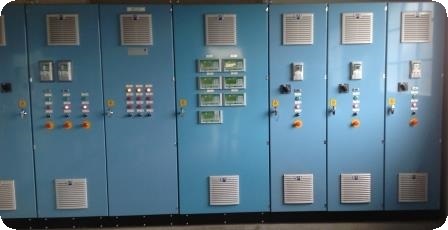 Our team have many years of experience in designing and building electrical control systems for a wide variety of process control, high speed production, machinery and manufacturing applications. 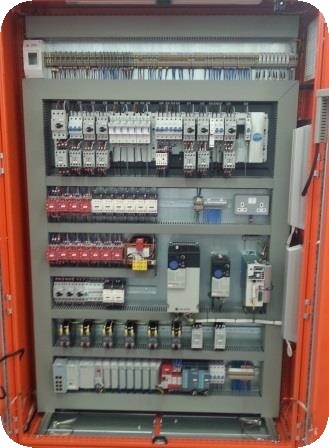 We specialise in the design and manufacture from simple panel building to complete integrated systems. 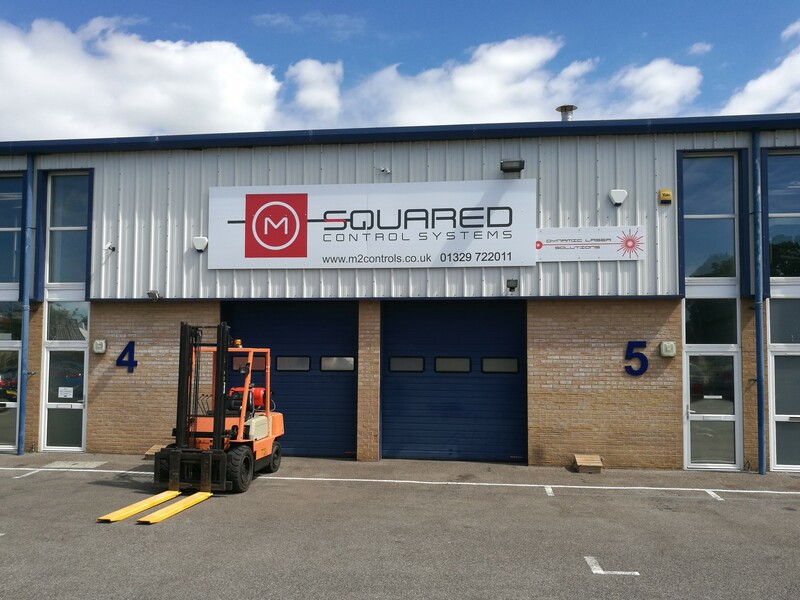 We manufacture Motor Control Centres to customers specifications taking into account operating environment, cable entries, building access and control philosophy. Where existing panels need to be replaced existing cabling will be taken into account. Modular or one piece sheet steel/stainless steel construction with epoxy powder coated finish colour available to customer specification to IP66. Also GRP unsaturated polyester enclosures. We have a dedicated OEM team, we are dedicated in making OEMs look good to the end user. we are the best in the business in getting to know the needs of OEMs and working with them to ensure that their customers keep coming back for more business.